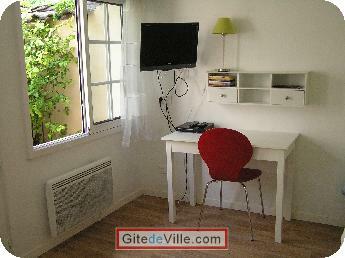 Self Catering Vacation Rental of 20 m² in Lyon for 2 peoples. 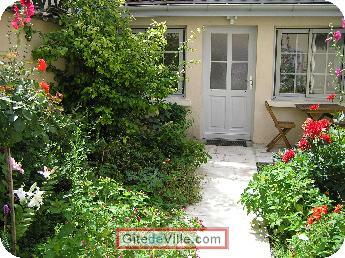 A studio cottage garden with its garden furniture, very nice 20m2 classified 3 keys by CléVacances. A living room: dining area with table and chairs. 140x190 bed, wardrobe, bedside. Free cot on request. 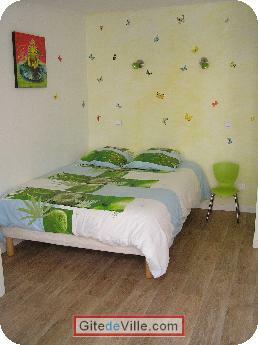 The bed linen, toilet and kitchen is provided and changed every 15 days. Located in a quiet street. The garden is fenced. 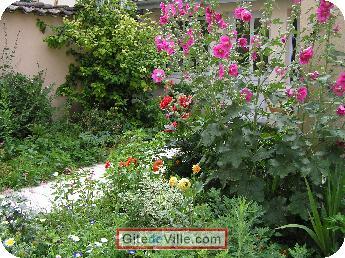 An ideal location for exploring the old quarters of Lyon and alleyways. On the plateau of the Croix Rousse, near IUFMs CNED Cross Hospital Rousse, school taxes, schools Carthusian Clos Jouve. Station rental Vélo'V 2 minutes. 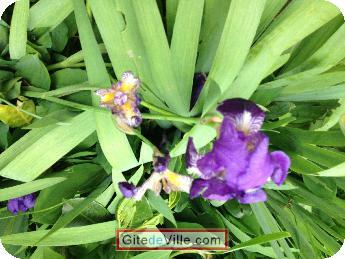 At 400 meters from the Metro CROSS ROUSSE. 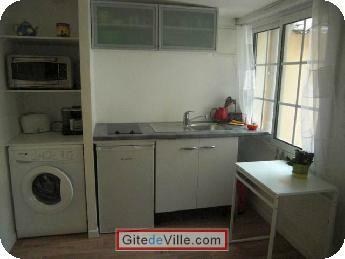 direct access to the center of Lyon on foot or by bus. Accommodation in the heart of the lively and historic district of the Canuts. Pets allowed 5 € / day but they must not go into the garden, dog areas are nearby. A square with games for children right next door and close the Cherry Orchard Park (5 minutes walk). 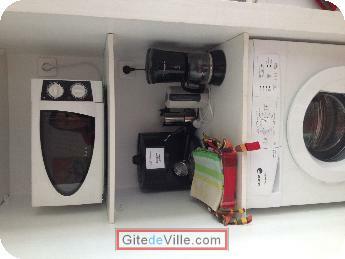 At 400 meters from the Metro CROSS ROUSSE . 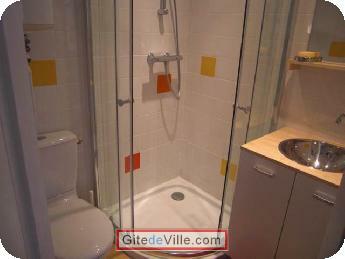 direct access to downtown Lyon . Last Ads update : 02/12/2019.